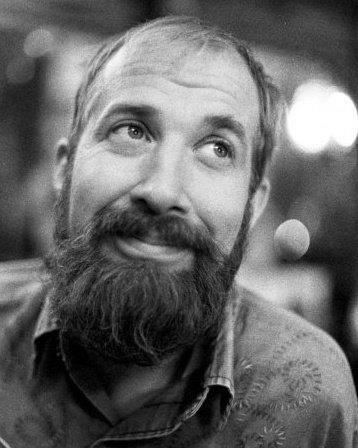 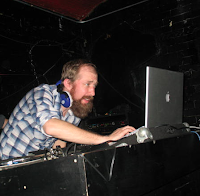 DJ and producer Tim "Love" Lee has one of the best, most joyous, beards I know. 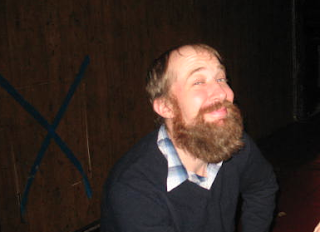 I've often encouraged him to enter the World Beard and Moustache Championship. 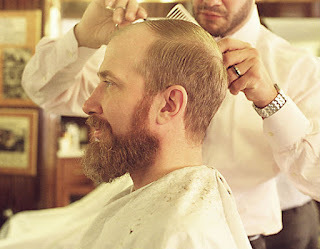 Well, today it turns out his beard is not just a choice; Tim actually has a genetic marker for beard-growing. 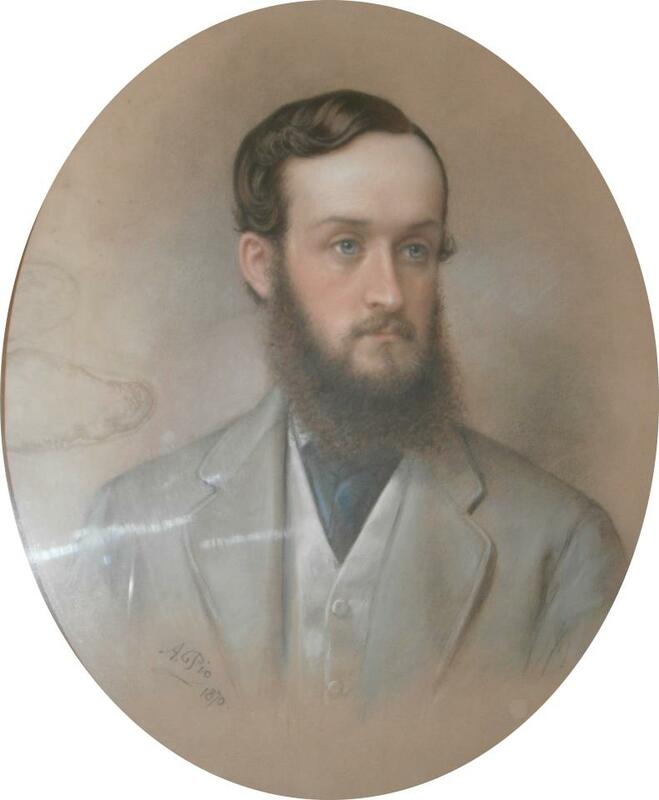 His great-grand dad, Wilfrid Arthur Bevan, sported a wonderful beard, as this painting from 1870 shows. A remarkable resemblance in the eyes, don't ya think? Intriguing how the signifiers for beard styles change over time.